Whether it’s a casual lunch, private cocktail party or stunning sit-down dinner, our unique location, excellent service, world class seafood & award-winning, exclusively Tasmanian and Australian, wine list offers a memorable experience. 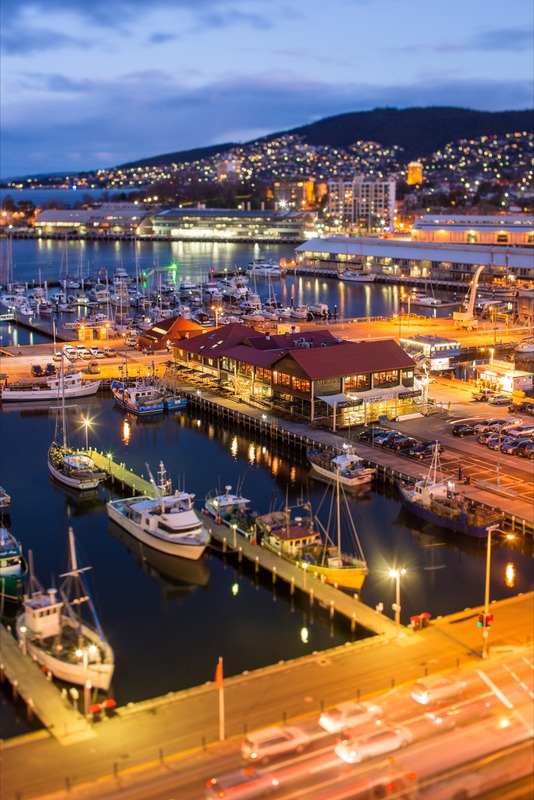 Situated in the heart of Hobart with an absolute waterfront position overlooking Victoria Dock, Upper Deck enjoys a location like no other. A superb setting for you to enjoy the finest quality seafood, most direct from our own, sustainable long-line fishing vessel, and the very best of seasonal local produce. Our head chef takes pride in delivering a regularly updated, high quality menu with options that can be tailored to your tastes & dietary requirements. Mures Upper Deck is the flagship of a group of companies founded by George & Jill Mure over 40 years ago. We proudly remain a family owned business with a passion for seafood & Tasmania, committed to sustainably managed Australian seafood.